Blend of classical and modern fragrance. 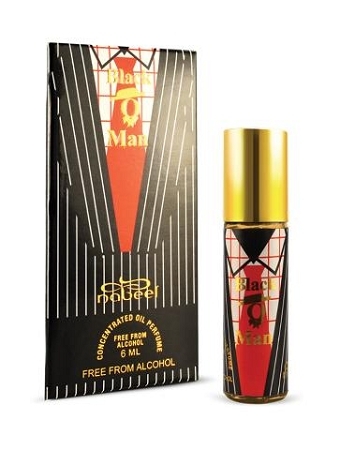 Suitable for men. Store in cool & dry place. Keep out of reach of children. For external use only. 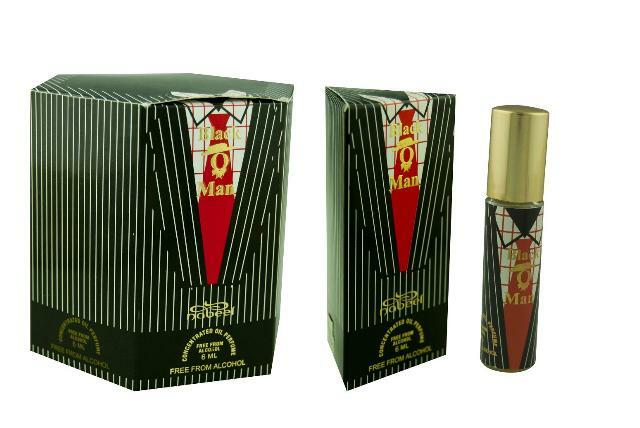 Now this popular fragrance by nabeel is offered in 6ml concentrated perfume oil. This is a very strong woody and spicy-citrus creation. Like fresh orange mixed with fresh sawdust and spicy morrocan sand. This is a very spicy hot woody mix that has a strong presence. very sophisticated blend of ingredients. Has a very dry but kinda of moist feel when it dries down. Oh I forget the lemon thats mixed in. This smell is incense and I love it! It starts out citrusy, but quickly turns into a very nice incense type smell. Musk is listed as a base note but I never pick up on it so you might want to layer this with some sort of musk. Silage was moderate to slight. But it lasts 24hrs as a skin scent.